Heritage Termite & Pest Service has been providing homeowners and businesses with quality work and personal service since 1991. 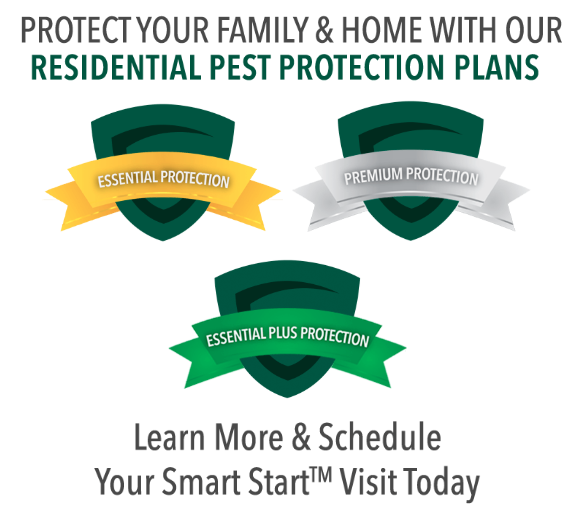 We are proud to announce our partnership with Gregory Pest Solutions, a family owned company that has been providing premium pest control for over 45 years. The Heritage team along with the Gregory team are reliable, effective and efficient. By using an Integrated Pest Management Program, we are equipped to eradicate pests and help prevent any more from entering your home or business. Gregory Pest Solutions serves the entire Southeast and is proud to offer Heritage Termite and Pest Service and its customers expanded pest coverage with Smarter pest control™. Have Questions? Feel free to let us know below or call the local office at (865) 525-8900!